Design services include the full range of structural work, from basements to loft conversions and extensions on domestic properties through to the design of substantial new build works for developers and corporate clients. We don’t have a lower size limit for any work and are equally happy to produce a design and construction details for a chimney removal as we are to work on much larger projects. 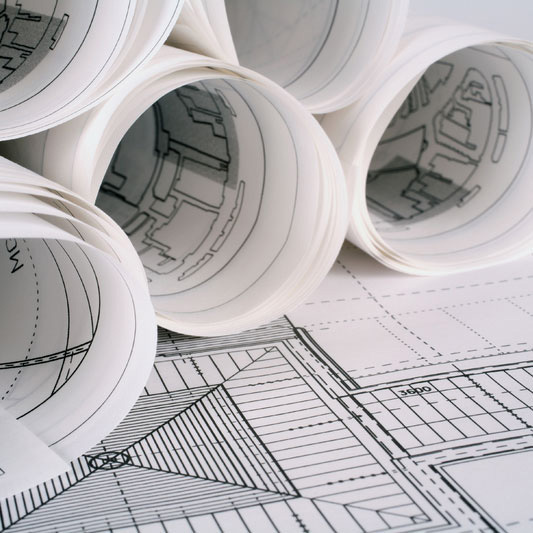 Unlike many other firms we are happy to provide full construction details, including designs and drawings for structural steelwork connections and details and schedules of materials for reinforced concrete work. We particularly enjoy designing in timber, especially oak frames. Design of external works including below ground drainage, soakaways, pavements and retaining walls. Design of industrial structures including materials handling equipment, access platforms and specialist heavy machinery to a range of production industries.